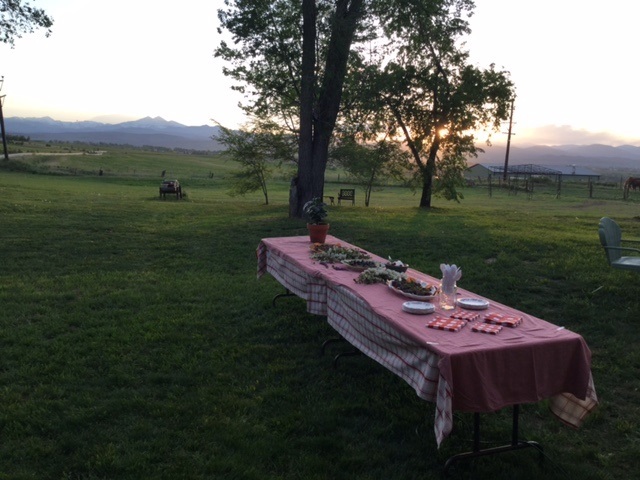 Located just outside of Berthoud, Colorado, events including weddings, anniversaries, or conferences may be enjoyed in peace and serenity while viewing a stretch of the regal rocky mountains. 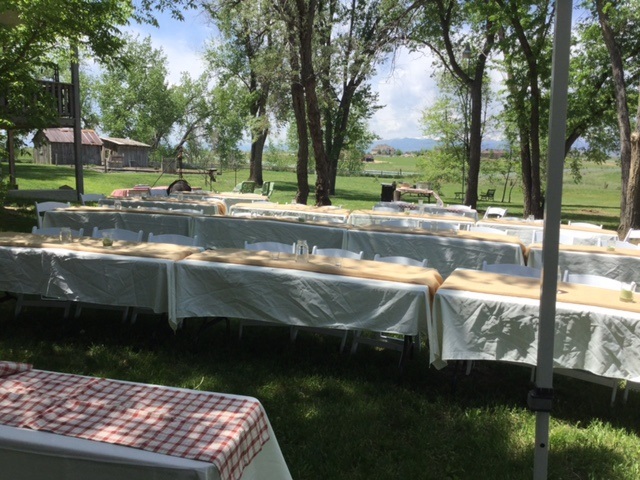 Shady Grove Venue first began in May 2014 and is located just north of Longmont, CO. Since then, guests attending both weddings and company events have been impressed and inspired by the beautiful grounds and the stunning view of the rocky mountains. Shady Grove Venue sits on a 20 acre property with a country chic atmosphere. Events can take place outside if desired or in our large beautiful barn if weather is inclement. The property hosts a closed bar for the adults and a playground for the children. A full sound system allows for a toast to the happy couple or for a lecture at a company event. The owners, Paul and Neowyn, are a friendly and diligent couple who will make your experience impossible to forget. Say your vows in the most romantic and beautiful setting imaginable. An excellent sound system will allow you to toast the happy couple in fresh country air with a clear view of the rocky mountains or in our spacious and beautiful country barn if weather is inclement. Potential Amenities : Tables, chairs, table cloths, napkins, plates, place settings, silver ware, shade tents. Price is variable depending on desired amenities- please call or email for details. With an excellent sound system, a display screen and the lovely view surrounding you, make this the next site for your company retreat or conference.